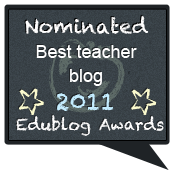 Mrs. D. at "Reading with Mrs. D." has kindly nominated me for a "Versatile Blogger" award - thank you! 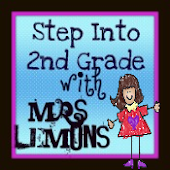 Now it's my turn to nominate other bloggers for the same and share some good karma! There are 7 rules to follow when receiving this award. 7. 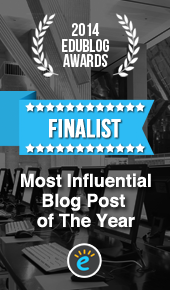 Let other bloggers know they've been nominated. 1. My favourite colour is purple. 3. I have difficulty in telling left from right quickly. 4. I have a black belt in Tae Kwon Do. 5. I'm in love with Italy, so much so that I'm moving there for 2 years. 6. I cry at soppy things in movies and T.V. programmes, even in comedies. I'm a total sap that way! 7. I aim to finish writing a book or play in my lifetime. 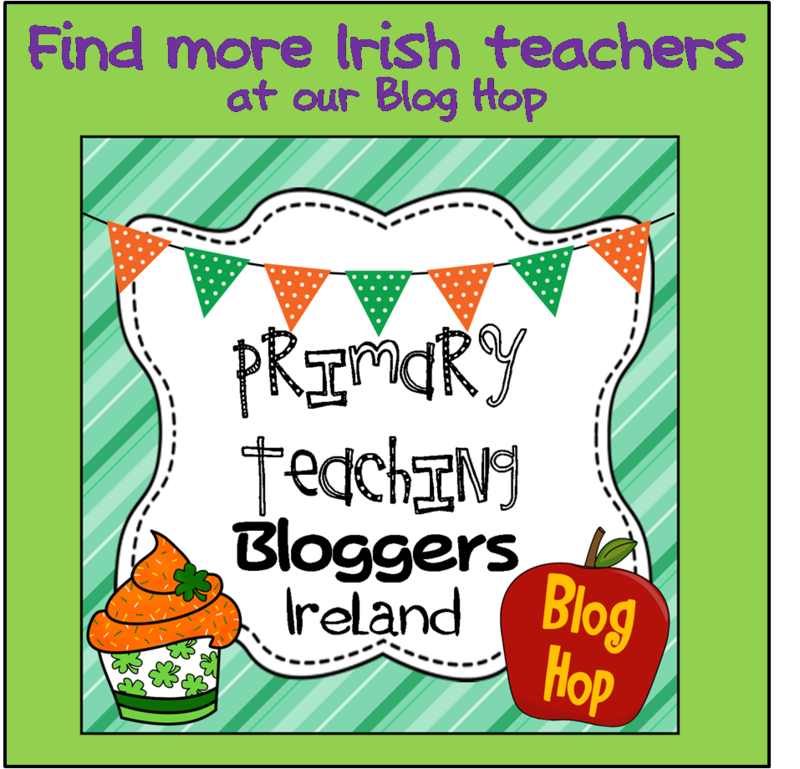 Nigel at "The Inside Lane"
Simon and Rozz at "Anseo.net"
Miss Miner at "Miss Miner's Monkey Business"
Hellie at "Anseo a Mhúinteoir"
Deena at "Miss Jump's Class"
Jennifer at "First Grade Blue Skies"
Debbie at "Debbie's Resource Cupboard ~ Saving You Time"
Donna at "Peace, Love and Learning"
Amy Lemons at "Step into Second Grade..."
Mrs. Tabb at "Just another Day in First Grade"
Thank you so much for the kind nomination. I appreciate that very much. I'm going to get going on continuing the scheme and nominate 15 bloggers I admire. Aww, thank you!! You made my night! The presentations went pretty well...I survived at least!